Metatron: Today we will again touch on the ninth Ray of Creation. As I said before, this Ray is mainly concerned with sound frequencies, sound currents, and vibratory rates. Because of the use of sound, vibrations and currents, the ninth Ray could also be used in other applications. One of which is something that you had brought up and we discussed previously. This Ray has the possibility of generating, through the cellular system, vibratory rates and currents that affect the cellular system itself. It can be utilized by a practitioner to assist many in this application, which would bring about physical healing to the body itself. It would bring about a great step up in conscious awareness by installing this Ray, its sound currents and vibratory rates, within the human form. The ninth Ray also can be used to effect change in Earth herself. You are being given this information because of your desire to be of service. Some of the things that you are being given are not to be publicly discussed. The whole of humanity is not yet of a consciousness that it would benefit to have this knowledge. In the past times of Atlantis, all of the intricacies of this ninth Ray were common knowledge. As their evolution progressed—or shall I say digressed, or declined—there was misuse and much mis-creative results occurred. It was through these sound currents that they were able to affect weather patterns, change the course of rivers, and literally move mountains. The Earth herself is a living being and has a cellular system as does the human form. There are impregnated many frequencies and vibratory rates in this cellular system. Sound currents carry these vibrations and frequencies. Because of the high level of frequency that this ninth Ray possesses, it is a very powerful frequency. It can affect great change in the sound currents and sound waves within the Earth. The Atlantians possessed the knowledge for using certain sounds and sound frequencies. They altered weather patterns at will. They altered the flow of waterways. All was well as long as they remembered from whence all of this came and they were aligned with Source. But as their system progressed, they forgot. They were so impressed with their power to utilize these sounds that they began to use them in a manner that was not in alignment with Source. At times this was very detrimental to the whole of humanity. Now on your planet there is much greed for not only monetary holdings, but there is much greed in the area of power and control, as was the case in Atlantis. Your scientists have been studying weather patterns and sound currents for some time. They have discovered many applications similar to those that were present in Atlantis. However, it has not been public knowledge to the extent that these things are used at this time. It is important that I give you this information so some of these things can be corrected and the applications of the ninth Ray be can aligned in a more spiritual venue. This will offset the energetics that are now present. 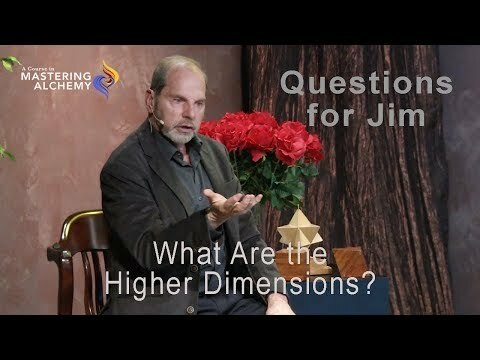 Jim: Could the ninth Ray be used to neutralize some of these scientific activities that are targeted for this intention? Metatron: Yes. As a civilization grows and a consciousness arises, there is always this propensity for mis-creation. Out of ignorance and a not-knowing. This occurs because of the denseness of the planet which is being changed. You are a planet in transition—in a transitory process moving toward ascension to a higher dimensional reality. 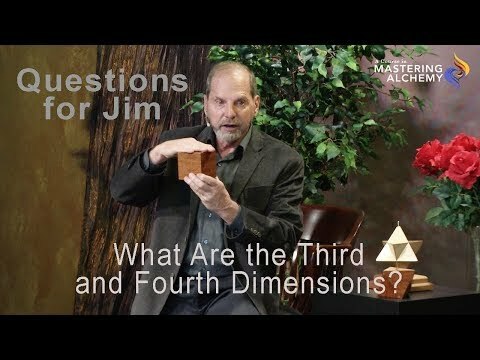 That of the fifth dimension. This in itself can cause some problems because the manifestation process occurs much quicker than third dimensional realities. It is therefore important when accessing the ninth Ray and using sound of any kind, that it be done with the proper intention. We would like to thank Joan Walker for bringing forth Metatron to speak through her. With her collaboration the Mastering Alchemy Level 3 course unfolded.